Stellen Infotech is a well-recognized and a leading company that offers the best web development solutions. With a team of 150+ developers & UI engineers, it has already served 1200+ clients across different industries. 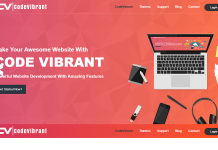 How appealing it would be to have experienced WordPress themes and plugins authors to guide you in your WP customization and custom development tasks or projects. Stellen Infotech aims at bridging the gap between businesses and their customer. It mainly provides services including SEO optimization, PSD to WordPress conversion, custom web development, mobile application development, web designing and web development. 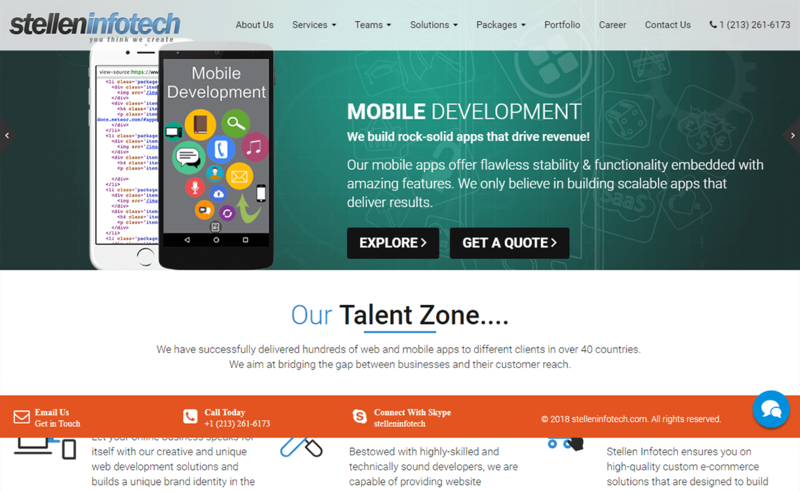 If you are looking for an experienced team to handle your custom WordPress job – then Stellen Infotech is one of the best options to go with. To know more about the customization prices and rates from Stellen Infotech – go here. Stellen Infotech is located in India, USA, and Australia – so their time zone can be considered with the standard time of the following places. For further details – Go here! Portfolio: See with whom Stellen Infotech has worked so far! Here are some of the Stellen Infotech clients – they’ve worked with. Currently, there are no active coupons or offers by Stellen Infotech. Find out more exciting WordPress coupons, deals and offers here! 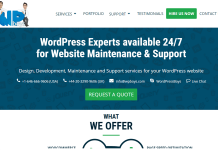 Contact Stellen Infotech for any WordPress Customization and Maintenance Services! 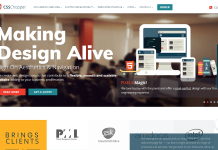 Hey Buddy!, I found this information for you: "Stellen Infotech – WordPress Customization Service (5+ years experience)". Here is the website link: https://wpallclub.com/wp-customization/stellen-infotech/. Thank you.